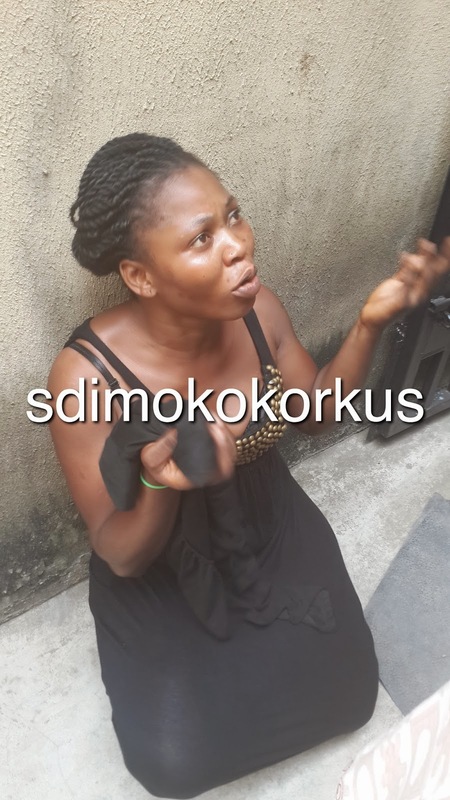 Yetunde Akilapa has been caught again in Lagos, this time she tried to break into a house in Magodo Shangisha, Lagos, with master keys before she was found out. She has previously denied battling kleptomania, saying that her “problem” was “spiritual”. Sadly, she is caught in the act again and has been handed over to the police.